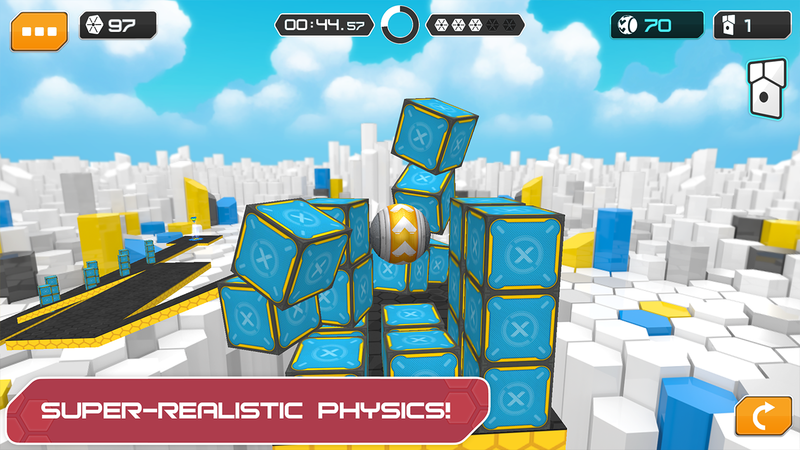 Join the fun and test your ability to master the GyroSphere! 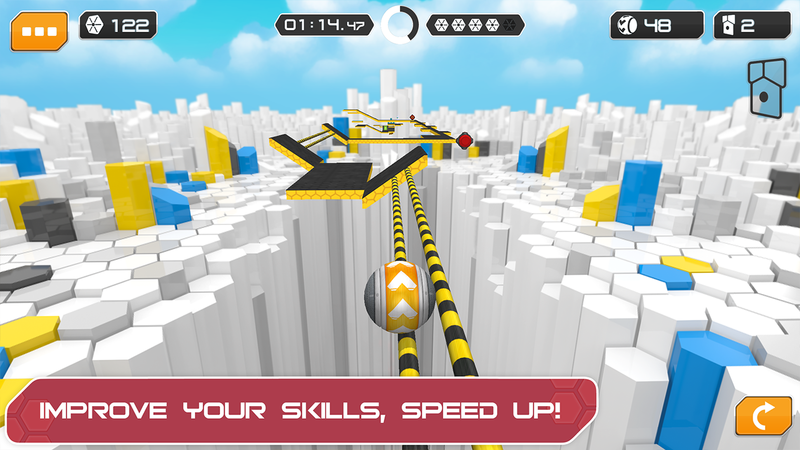 It’s a fast-paced race through endless, unpredictable obstacles and time is running out! Roll, spin, jump, but don’t fall and lose lives! It’s a challenging course in an abstract world, but with uncompromising physics! You will easily learn to control the GyroSpere, but can you master it? Time is of the essence! Only speed and focus will help you unlock more arenas with new challenges ahead! Keep trying to be better and beat your own times! Work your way up! Ready? Go break your own records and tell your friends about it! – Offers in-app purchases to buy more spheres and free play cards. Please contact us with feedback at WeListen@pronetis.com. We’d love to hear from you.